Student: I want to be an English teacher. Me: Do you really? That makes my heart sing! Student: I really do. Unfortunately, teachers don't make enough money to make my father happy. Me: What does your dad have to do with your career? Besides, what we don't make in money, we make up in difference. Student: He has a lot to do with it because he's paying for my schooling ): And that was very profound. I like that. I'm hoping I can maybe persuade him to let me teach. And by 'so sad' I mean 'almost in tears.' 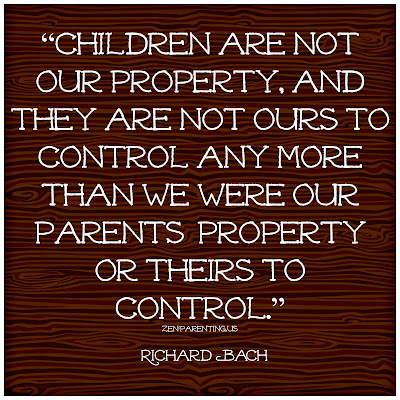 Parents, I've said it before and I'll say it again: you are in control of nobody but yourselves. 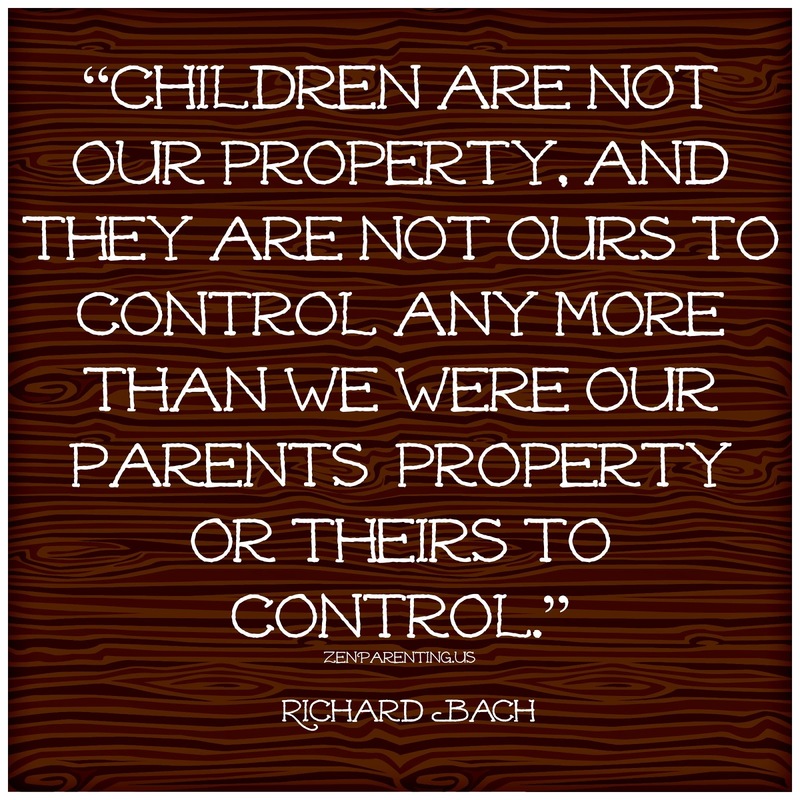 You do not control your children. Young, old, whether you support them financially every step of the way, or not...you do not control them. They're like real people that way. Huh, imagine that. So, I'm frustrated for my student, especially because I see myself in her and the situation, and I'm bringing it here to ensure we learn a lesson in what not to do from it all. We will pay for a great many things when it comes to our sons and daughters, both as children and adults. We will lend money when they hit financial hard times as young adults figuring out the way. We may contribute to college, weddings, first homes. These are gifts. A gift does not come with strings attached. Gifts do not equal blackmail material. A gift is given out of the goodness of our hearts. We give gifts that the recipient will enjoy receiving, not that we want them to have. If you find yourself giving a gift, even in small part, with the hopes of leveraging something out of it in the future, turn yourself around, march back home, sit yourself down, and think again. Gifts are not strongholds. Financial support does not equal lifetime control. Giving is not a means of control. Great post. Giving 'out of the goodness of your heart' regardless the relationship, by definition, doesn't come with caveats attached.